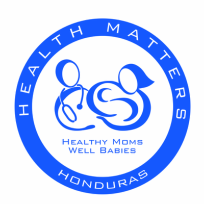 Health Matters exists to provide accessible health care to pregnant women and their children ages 0-5 in the rural areas of Honduras. The vision of Health Matters is to use clinics already established relationships with local churches to institute healthy mom and well baby clinics. By offering services such as HIV screening, pregnancy tests, health education, prenatal care and well baby check ups, Health Matters is committed to provide much needed medical care for this vulnerable demographic group resulting in better health and a decreased mortality rate. The focus of these clinics is patient care, patient education, preventative care, and equipping a local doctor to have that is necessary to maintain the clinics. The local doctor, who we have already built relationships with and work with hand in hand, will oversee the clinic making monthly visits to the clinics for the specific purpose of maintaining the health of mother’s and their young children. The Health Matters leadership team will make semi-yearly visits to support and equip the local doctor. Health Matters will continue to open new clinics as old ones are stable and as new partnerships are established. 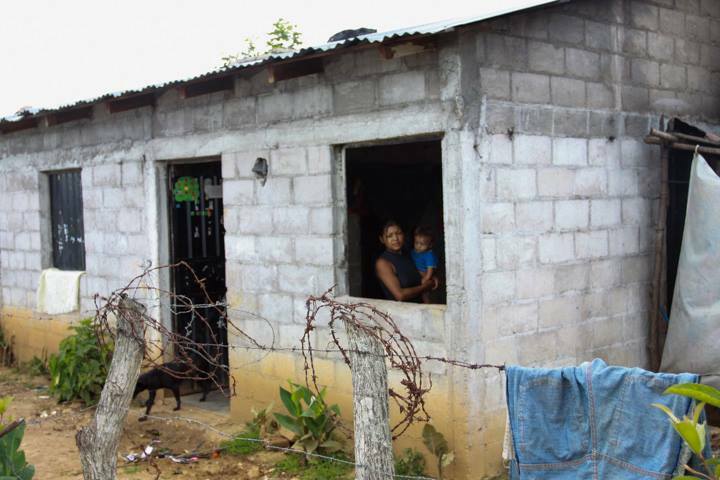 Serve: We are to serve by meeting the physical and spiritual needs of the women and babies of Honduras with our skills. 1 Peter 4:10 "As each has received a gift, use it to serve one another, as good stewards of God's varied grace"
Equip: We are to equip the local nurses/doctors to maintain and run the clinics, while we continue to provide long-distance support for the clinics. Ephesians 4:11-12 "And he gave the apostles, the prophets, the evangelists, the shepherds and teachers, to equip the saints for the work of ministry, for building up the body of Christ".